Highly popular television presenter, Arfon Haines Davies has been one of ITV Wales’ main presenters for over 30 years. 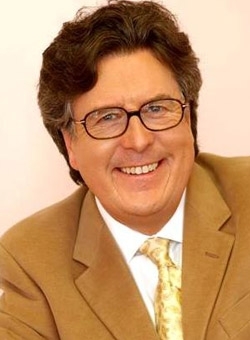 Arfon was, for very many years one of the main news presenters on HTV. Arfon has also presented Quizzes; Documentaries; Concerts; and Sports programmes and can currently be seen on the long running archive series "Never to be Forgotten". Arfon is much in demand as a host at many high profile concerts and events, including a recent Bryn Terfel concert. Arfon’s most recent television series ‘Stories from the Street’ was extremely popular with viewers.